GWF’s offices required an upgrade of 572 1200mm fluorescent tubes. Fluoro tubes are notoriously inefficient, irritating when they flicker and require regular maintenance. Energy Makeovers popped in, and swapped GWF’s tubes to LED with minimal disruption to the business. GWF will now have almost no maintenance costs, if any. They’ve dramatically improved their energy efficiency and will save the business over $100,000 after 5 years! 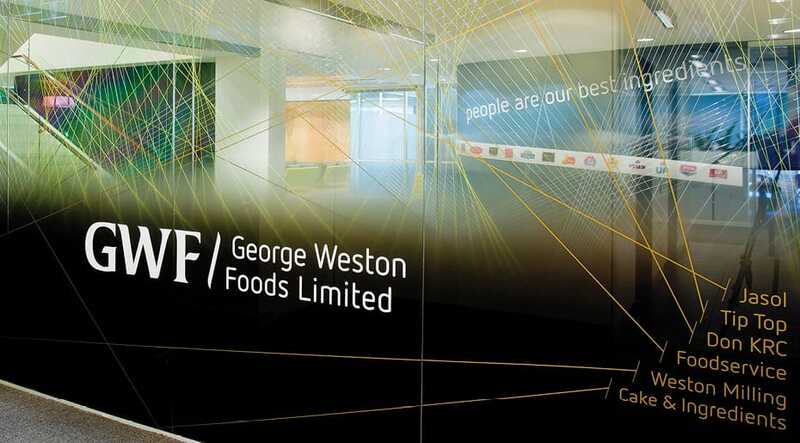 George Weston Foods Limited own brands like Don, Tip Top Bakeries and Mauri bakeries. They are Australia and New Zealand’s largest food manufacturer and employ over 6,000 people. GWF’s Port Melbourne offices still relied on outdated and inefficient fluorescent tubes that were guzzling through energy and creating unnecessary energy costs. So, they decided it was time for a change.